Municipal authorities need to issue policies encouraging private investment in recycling waste water as a move to protect the environment as well as the citys fresh water resources, experts say. The northern province of Quang Ninh on October 9 put into use a plant treating mud discharged from coal sorting factories. Japan’s Ministry of Internal Affairs and Communications has announced Vietnam will be the first destination for the planned export of its cutting edge environmental information technology and social infrastructure. The National Target Programme on pollution mitigation and environment improvement for 2012-15 faces initial challenges at both central and local level, a workshop held by the Ministry of Natural Resources and Environment heard in Ha Noi on Friday. Rice fields are getting yellow and ragged in Duc Hoa district of Long An province, because they have been irrigated with the polluted waste water discharged from the industrial zones in the area. Treating environment pollution with microbiology, why not? A lot of effective models of treating environment pollution with microbiology still have not been brought into life due to the lack of an appropriate investment mechanism. Healthcare stations in HCM City, small and big, all have been told to build waste water treatment systems, which is a big waste of money. 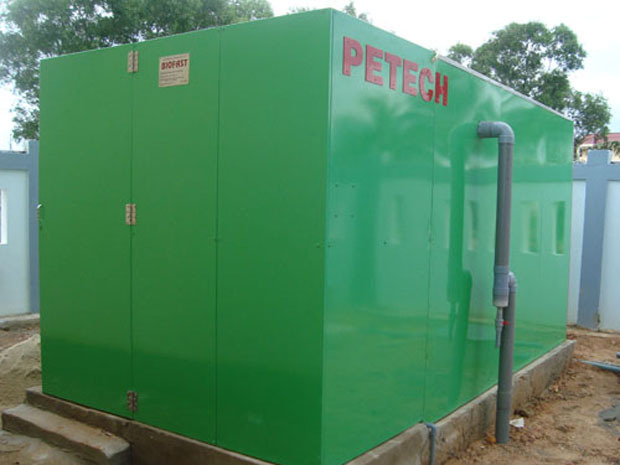 Waste motor oil recycled into high quality oil? 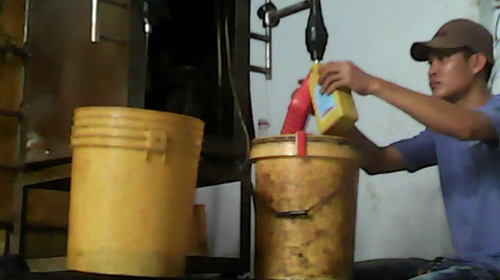 Engine oil discharged from cars and motorbikes has been collected for recycling, bottling and selling as genuine oil. Scientists have warned that the oil would shorten the engine life circle and cause environment pollution. A number of Vietnamese and Lao delegates attended a seminar on investment cooperation and environmental protection in the central province of Nghe An on August 2. One of the six WIPO’s (the World Intellectual Property Organization) prizes has been awarded to the most excellent female scientific research work author – Vietnamese Dr Nguyen Thi Loc, for her environment friendly bio-products. The Ministry of Natural Resources and Environment will coordinate with Vietnam General Confederation of Labour and Quang Ninh provincial People’s Committee to organise activities marking 2012 World Environment Day (June 5) in the northern province. Vietnamese and German experts gathered in Hanoi on April 26 to share experience in human resource training and waste treatment in Vietnam. Scientists have suggested urgent measures to rescue the Dong Nai River by establishing rules for sustainable production. 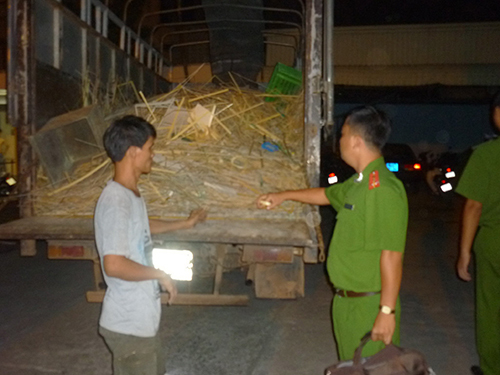 Deputy Director of the Hanoi Department for Natural Resources and the EnvironmentPham Van Khanh has admitted that the environment pollution has existed for many years, but still cannot be settled. 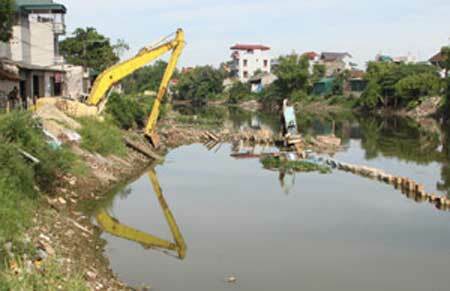 The HCM City Department of Agriculture and Rural Development has recently raised concerns about the rising levels of pollution in the Thay Cai An Ha canal, which supplies water for cultivation to over 9,000 hectares in Hoc Mon and Binh Chanh districts. The French Embassy in Vietnam and the French Agency for International Business Development (UBIFRANCE) hosted a seminar in Hanoi on Apr. 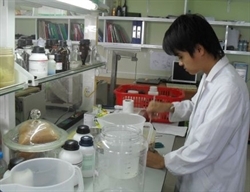 12 to share technological know-how for medical waste treatment in Vietnam. The Ministry of Natural Resources and Environment (MoNRE) has proposed the government to raise administrative fine up to VND2 billion ($100,000) on acts of individuals and organizations that cause environmental pollution. The causes that have made the Red River’s water muddy and smell up, originate from the riverhead - Mai Dinh Dinh, Director of the Lao Cai provincial Department for Natural Resources and the Environment. Smoke discharges from thousands of brick-kilns in the Cuu Long (Mekong) Delta have polluted the environment and impacted human health and agricultural productivity. Viet Nam is currently in the process of developing a "green" gross domestic product (GDP) index which is expected to be ready for use in 2014. With support from the UKs Foreign Commonwealth Office, Viet Nams Central Institute for Economic Management (CIEM) and the General Statistics Office are conducting research to develop a methodological framework for a national Green GDP Index. About 20-30 per cent of agricultural land in Viet Nam is expected to be flooded by the year 2100 due to rising sea levels, leading to a vast reduction in the countrys food production capacity. Enterprises reluctance to invest in green technology and poor enforcement of environmental laws are hampering Viet Nams sustainable development, experts said. Developing green works has become a growing tendency in the construction industry, because experts believe that green works will create a better and more economical living standard. 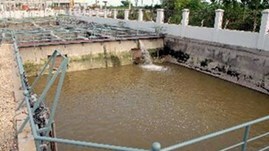 The official environmental agency for Dong Nai Province has recommended that a company be ordered to compensate victims for damages incurred by its discharge of untreated toxic waste into a local canal. Shrimp have been dieing in masses in many localities in the Mekong Delta, due to the seriously polluted environment. Scientists have warned that the Mekong Delta provinces may witness the failure of crop this year, while seafood processing workshops may be thirst for materials. Over the last 20 years, local residents in Van Ninh district of Khanh Hoa province, have been using the water from the rice fields for daily activities. However, they have become nervous than ever when discovering many young people dieing because of cancer recently. Widespread and un-coordinated exploitation of mineral resources has resulted in huge losses and negative environmental impacts and threatened the health and safety of industry workers, experts said at a recent workshop in Hanoi.